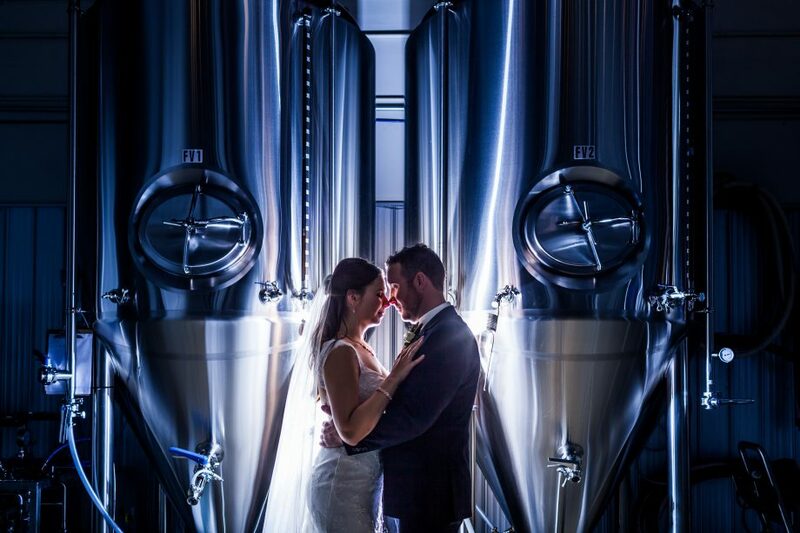 Kelly and Stuart’s St. Thomas More wedding was a beautiful and sweet celebration. 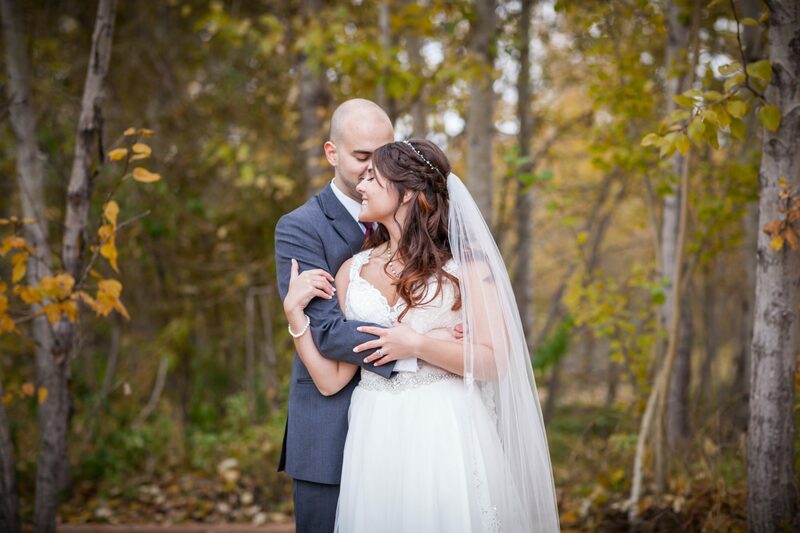 This stunning autumn wedding was full of love and laughter and a lot of wet snow! 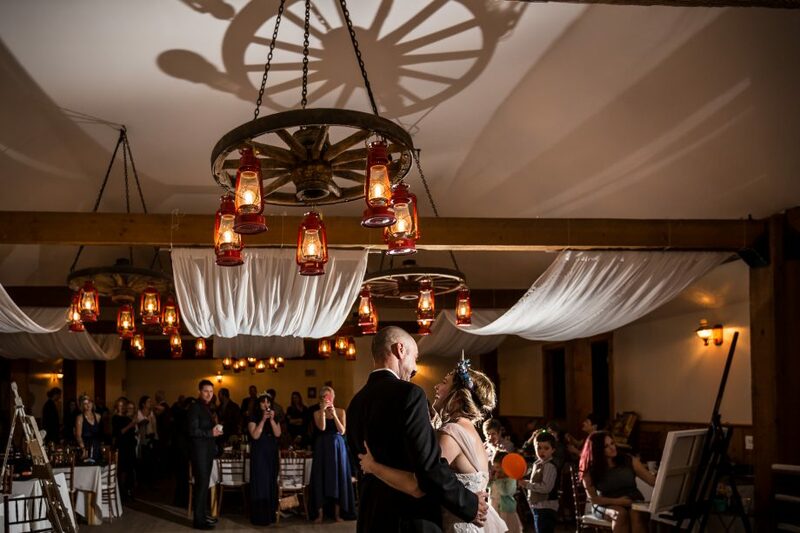 Nicole and Ryan’s autumn Egges Barn wedding was a day full of love and pure magic. 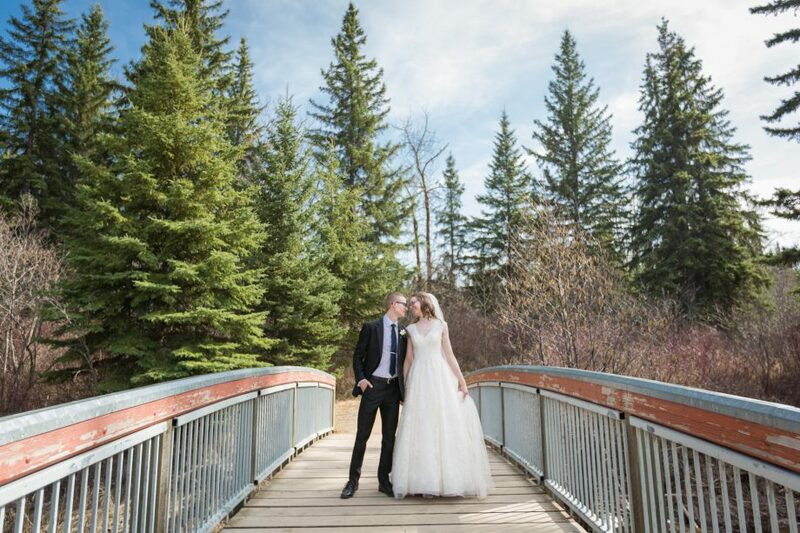 Rachel and Matt’s Redwater country wedding was an incredible day. This wedding was full of a lot of love, a lot of family and a lot of dogs. 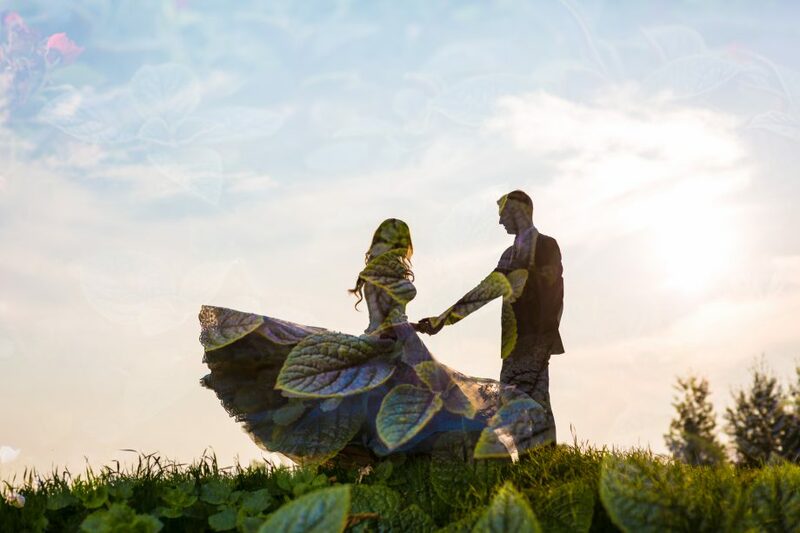 What happens when an Upwardly-Mobile-Laser-Ninja marries a beautiful Hippy-Wierdo-Flower-Child? 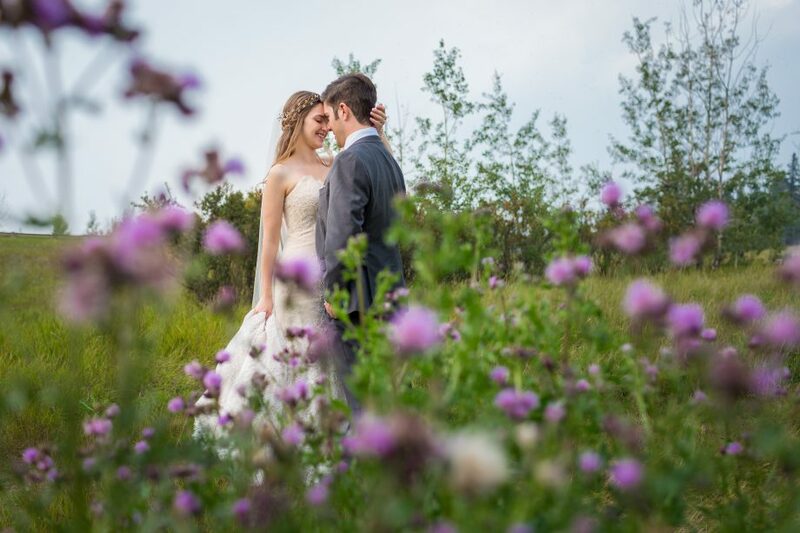 Well, it is one of the most romantic and elegant weddings of the summer. 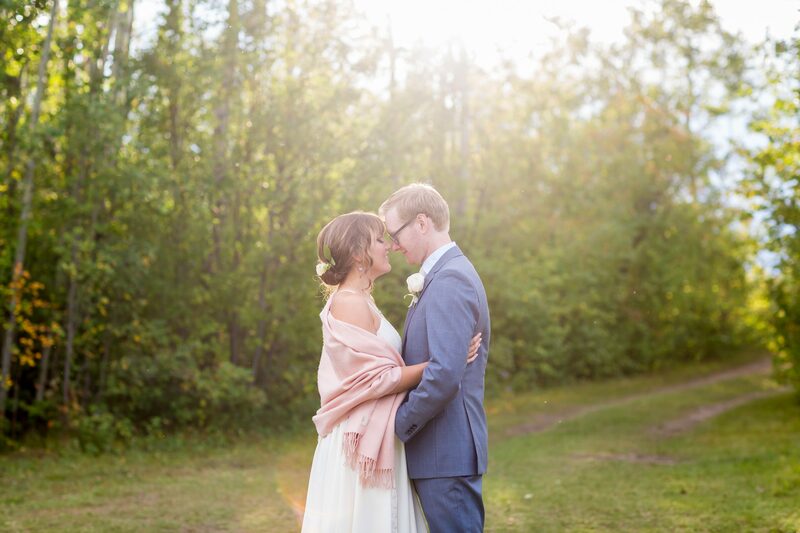 Dylan and Taylin’s Stone Barn wedding in Leduc was sweet, silly and full of love. 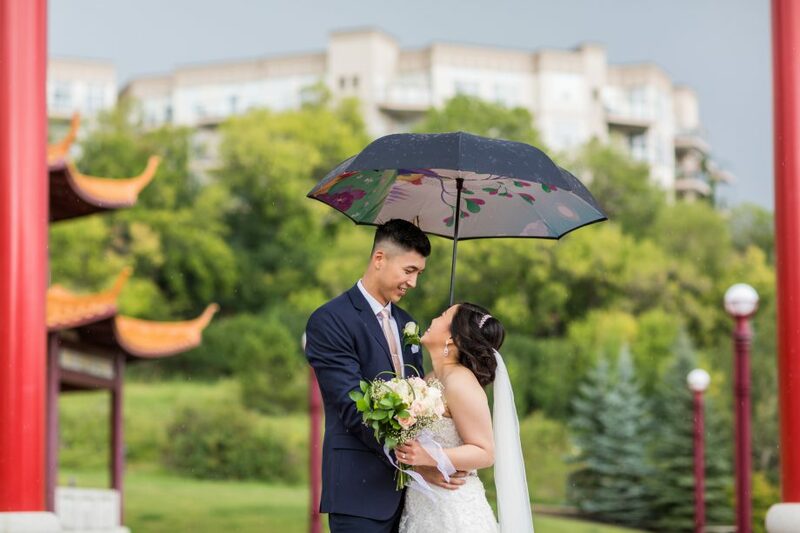 Duy and Rebecca’s Radisson Hotel wedding was a day full of fun and adventure. 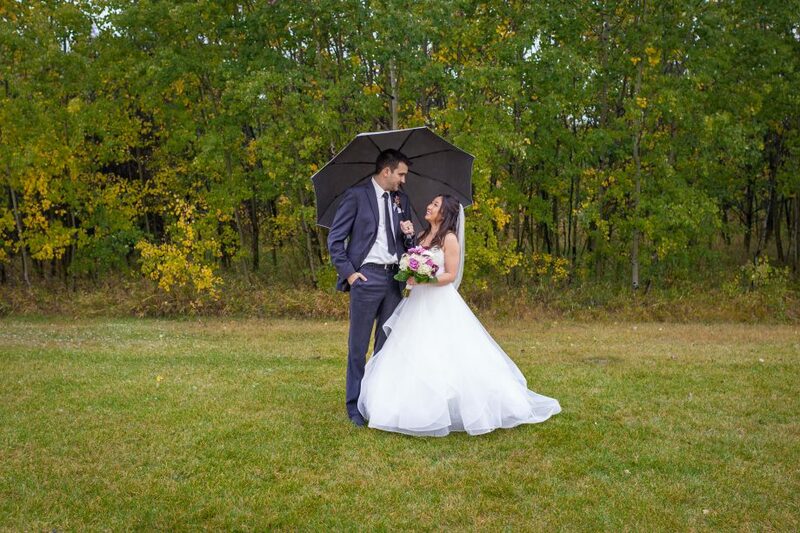 This wedding day was blessed with love, laughter and an epic Alberta thunderstorm. We could not have asked for a more picturesque summer day than that of July 28th. 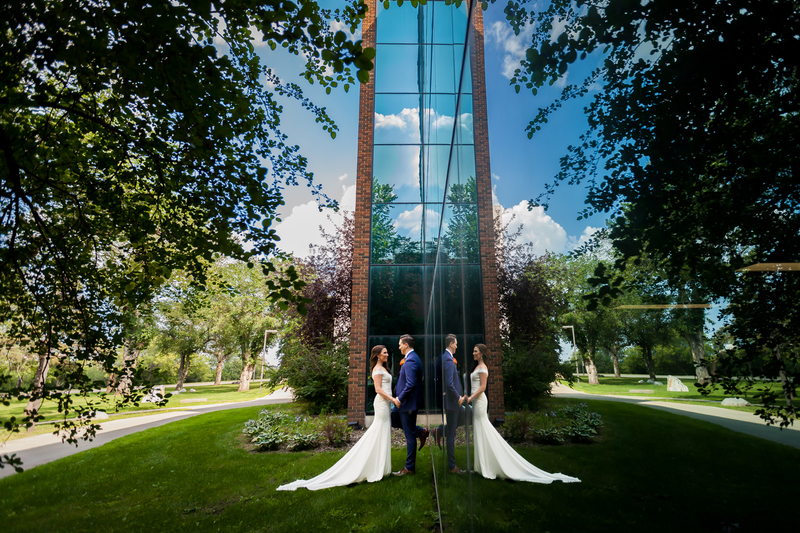 Janelle and Rodney’s Royal Mayfair Golf Club wedding was absolutely stunning.